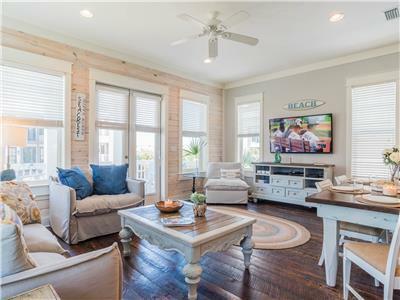 Located at the front of Seacrest's expansive neighborhood is 'Sea La Vie' a beautiful beach retreat offering spacious accommodations for 12 guests in 4 bedrooms and 4 bathrooms. 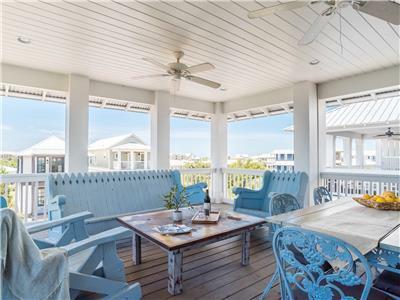 Thoughtfully designed with guests in mind this luxury home is an ideal place to escape and enjoy the Florida sun and sea breeze. 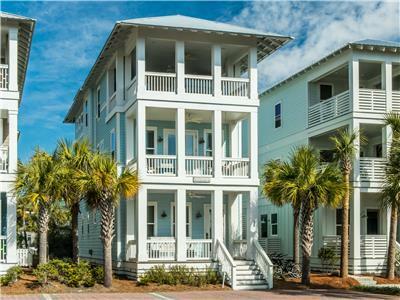 Seacrest Beach is a colorful beach community nestled between Alys Beach and Rosemary Beach. 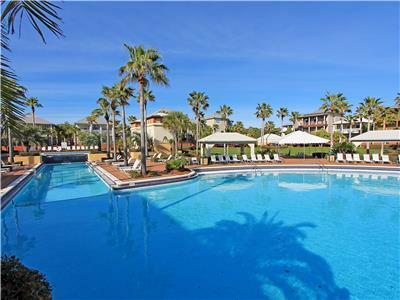 This easy going neighborhood, identifiable by the large beach chair at the front of the community and palm lined streets, is the perfect place to spend your next getaway boasting a 12,000 square foot community pool. 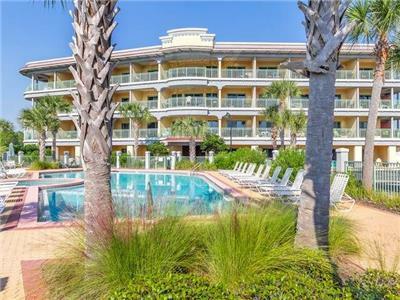 Seacrest Beach is within walking or biking distance to the Emerald Coasts famous sugar white beaches and steps to the Seacrest Town Center or Rosemary Beach. 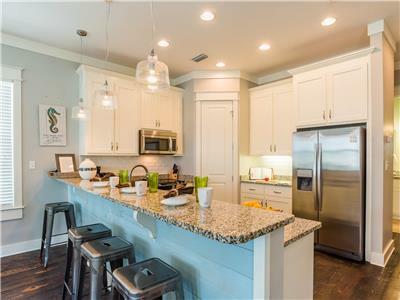 The Seacrest Beach town center is located at The Village of South Walton, featuring delectable dining options, shops and bike rentals. 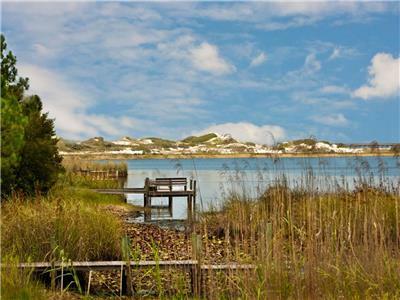 Centered within the community is the Seacrest Lagoon. 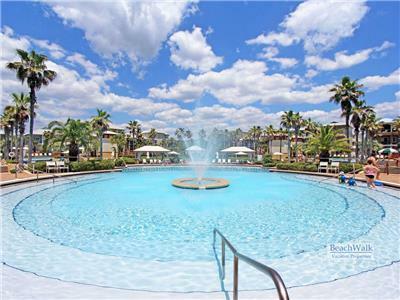 The community pool, open year round, is an impressive 378,000 gallons making it one of the largest private pools in Florida. The amphitheater is a grassy area where concerts, movies, and weddings are held. It can also be a great place for catch or a sunny picnic. 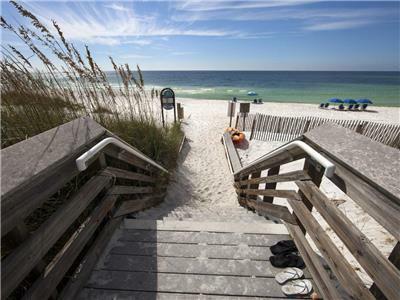 The Seacrest Beach Shuttle runs seasonally from March through October, the Seacrest Tram service offers transportation to and from tram stops within the community and the beach or the Lagoon. Simply call the tram to let them know you are at a designated tram stop and they will pick you up. 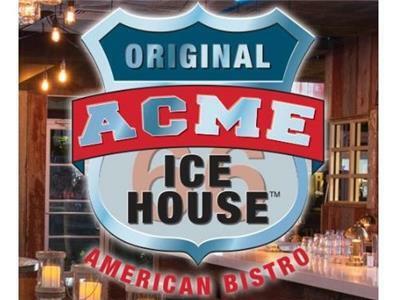 Nearby restaurants to Seacrest Beach include; Crabby Steve's, La Cocina, Wild Olive's, Amavida Coffee and Tea, Acme Ice House and much more! 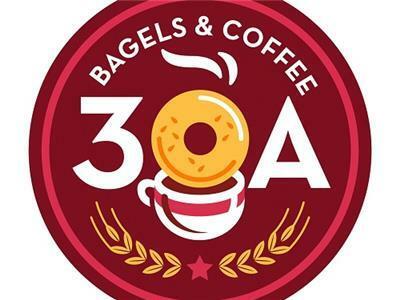 Seacrest Sundries Restaurant 395 ft.
Acme Ice House American Bistro Restaurant 395 ft.
La Cocina Mexican Grill and Bar Restaurant 395 ft.
30A Bagels and Coffee Restaurant 395 ft.
Rosemary Beach All Seasons Attraction 1947 ft.
Alys Beach All Seasons Attraction 3486 ft.
Inlet Beach All Seasons Attraction 4298 ft.
WaterSound	 All Seasons Attraction 5056 ft.
Seacrest Beach All Seasons Attraction 1.29 mi. NatureWalk All Seasons Attraction 6.84 mi. 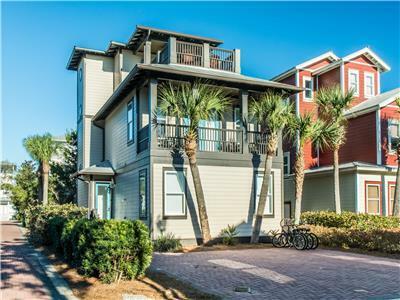 Convenient to shops, close to beach access. Nice to have bikes available for us. Great house for a group of friends! 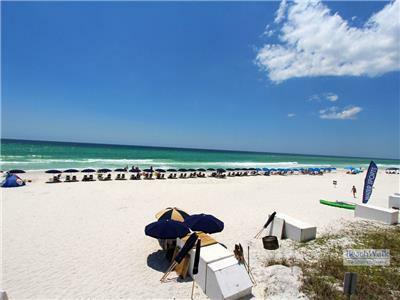 I would highly recommend staying at Sea la Vie for an amazing beach vacation experience! 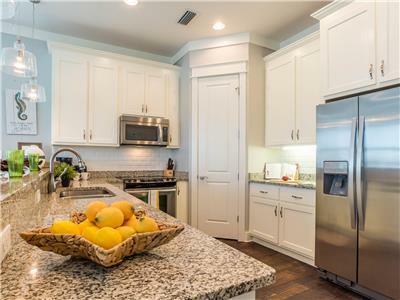 Whether it is a large family or group of friends, this house surely does not disappoint. 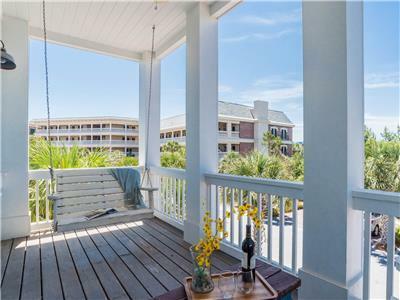 There are plenty of places to sleep and large areas to hang out all together, including the roof top porch with its own refrigerator and grill! The beds and furniture were comfortable and clean, and there was no lack of towels for everyone in our group. When we arrived, the house was spotless, and we had everything we needed, including soaps and dishwasher detergent, but a Publix is close by. 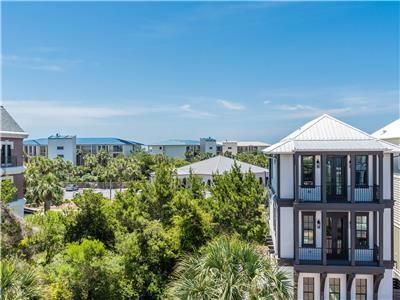 This beach house is located right next to the Seacrest pavilion with many dining options such as a Mexican and pizza restaurant, Chicken Salad Chick, and desert options, and not to mention a short 5 minute walk to Rosemary or Alys Beach. 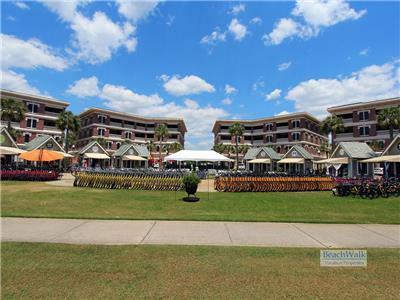 Sea la Vie is a short, 5 minute walk to the private beach, and the bikes provided are a great way to get around, too! Thank you for the GREAT stay! 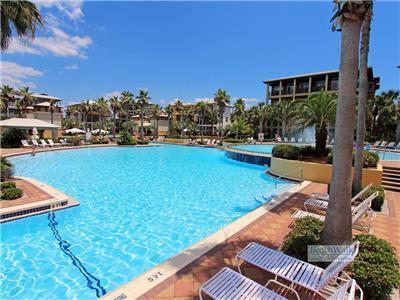 Perfect location and so easy to walk to restaurants and shops! We absolutely LOVED this house and location. 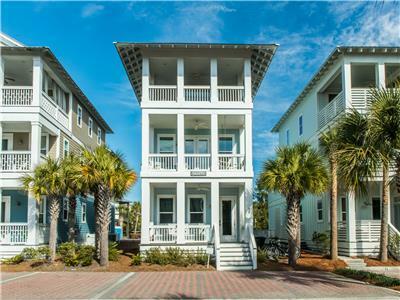 We will 100% look to book this house again next year. 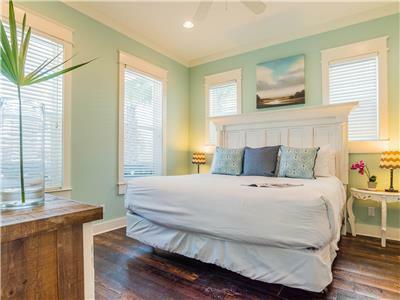 A few suggestions but definitely not deal breakers - the shower curtain rod in the front bedroom downstairs needs some attention (would not stay up) and I didn’t love the pillows provided (which I’m normally not picky about but these killed my neck). We brought a few dvds for the kids but couldn’t get them to play on the DVD player (maybe upgrade to a blue ray). Otherwise, everything was absolutely perfect. 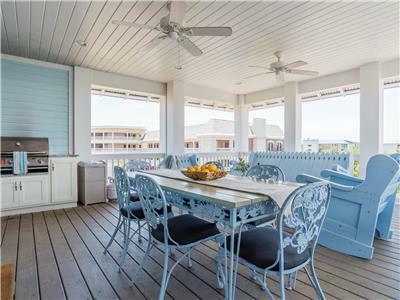 The house is beautifully decorated and the deck space is AWESOME! 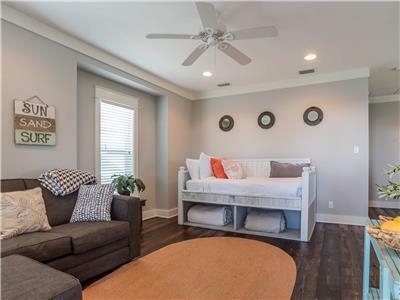 We loved the entertaining space upstairs and LOVED that we could get Netflix up on the smart TV for the kids. The location is perfect! 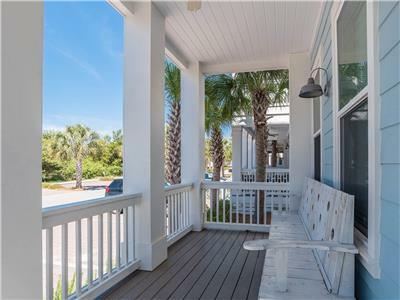 Literally just a few yards away from the peddler pavilion in seacrest making it so easy to walk over for shopping and dining. Thank you for a wonderful stay! 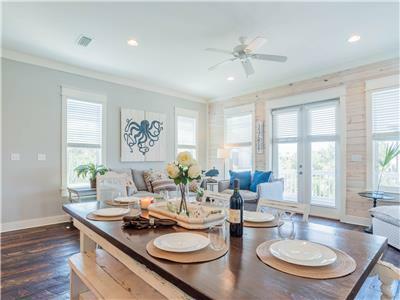 Sea La Vie was the perfect house for our family of 10. Three separate floors gave everyone their own space and the three king suites was so nice to have for the three couples. 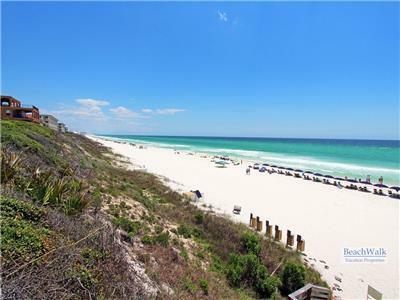 The beach was only a short 7-8 minute walk and Rosemary beach town square was also just a short walk over. The home was beautifully decorated and came with everything you need - even beach toys and 4 bikes. 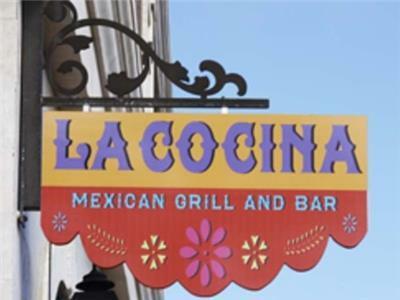 We would definitely stay here again the next time we are in town! 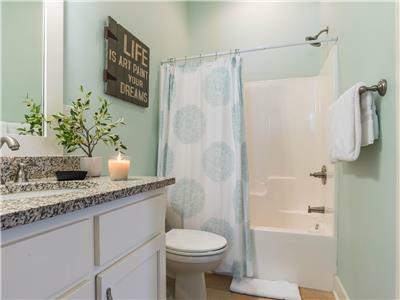 Very nice property and close to everything. 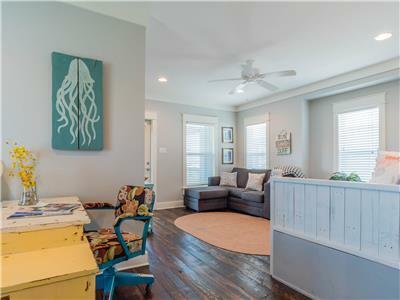 This is an excellent property in a great location. You can walk to everything. Comes with four bikes. 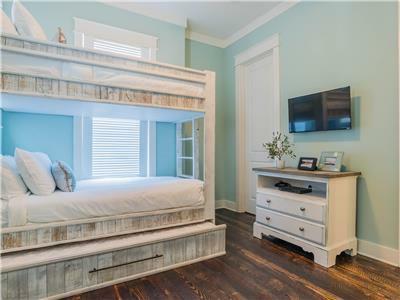 Sleeps easily 9 people. More could be crowded in if needed. Great place to stAy! Clean, nice, and convenient! We loved this house! Very nice!! We had 12 people stay in the house and it was quite comfortable although the porches weren’t large enough for all of us to hang out at one time. We loved the house. 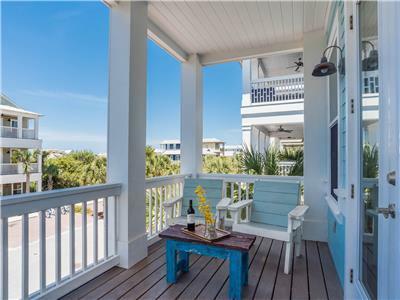 Lots of usable space and great porches. 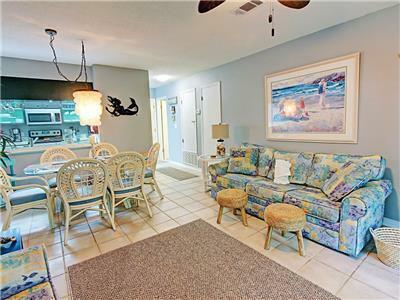 Location was close to beach and shopping, restaurants etc. great place for a girls weekend or family week. the home was set up with lots of environments. 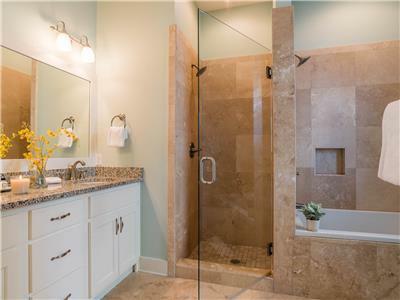 There was plenty of space and privacy. the home was clean and close to everything. would rent again! Our family absolutely loved staying in this house! We had some elder staying with us and the short walk to the pool for them was a breeze! There were always chairs open at the pool and the tram service to the beach was so convenient! The outside area on the top floor was so lovely in the mornings. We had no issues the entire duration of our stay. I would definitely recommend this house! 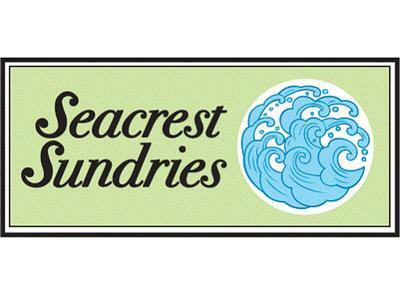 I have been coming to 30a for ten years now, always staying in either Rosemary or Seacrest. 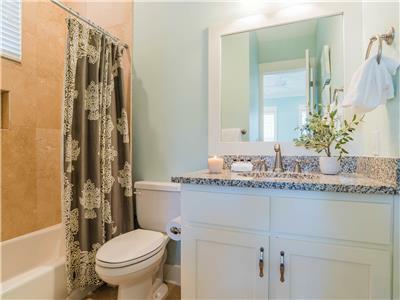 This home is beautiful and you can tell it was professionally decorated. This was a girls' trip, but we did bring the older, teenage kids along, knowing we would never see them, and they would be off doing their own thing the entire time. The set up of this home was perfect for that. All us moms stayed on the first floor in the two master suites, boys on second floor in bunk room, then girls had the third floor. 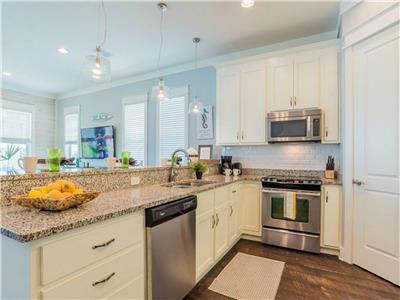 This home is located right behind the town square, so everything you need is within walking distance. 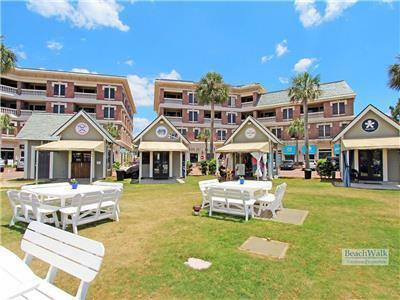 The town square of Rosemary is also within walking distance (a five-ish minute walk), so you have two great options for shopping, dining, listening to live bands, watching movies on the green, going to the farmers' market, and so many other activities. The best part of this area is that once you get there, you won't need your car again. Unless you take a day trip, you will walk or ride a bike everywhere you go, and unlike most houses, this one came with bikes...which saved us $250. 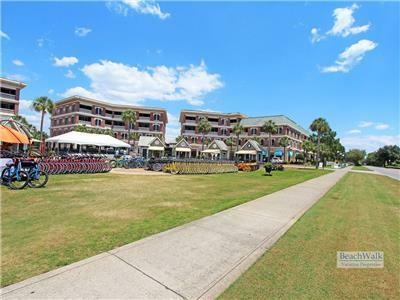 When you are ready to go to the beach, the golf cart tram will pick you up in front of the house and have you there within minutes. We loved staying in this home, and plan on renting it again. Amazing Time at Sea La Vie!! We loved our stay at Sea La Vie! The house was gorgeous and had everything we needed for our family! 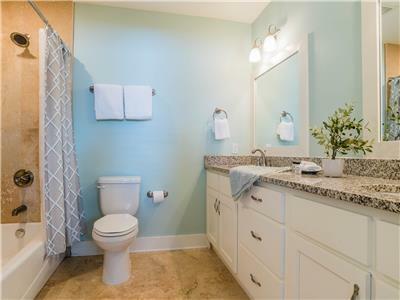 It was very spacious, and the decor was so nice and "beachy." 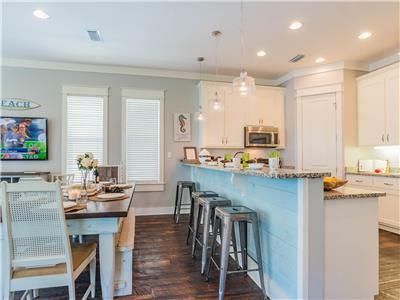 The layout was perfect for a family that wanted lots of space to spend time together, but also offered quiet and privacy in the upper floors. My children loved the bunk room and the third floor tv set-up -- they retreated there every afternoon for some downtime. The third floor deck was a wonderful spot for grilling and relaxing at the end of the day. The location was also excellent, as the beach was a short walk and it was only a couple of minutes drive to the neighboring beach towns. 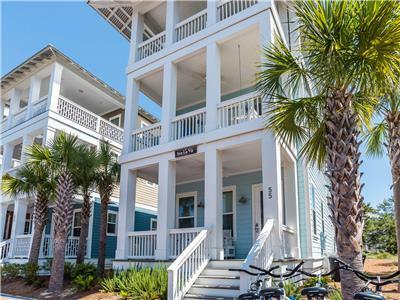 We can't wait to return next year, and we would definitely recommend this home to other vacationing families! 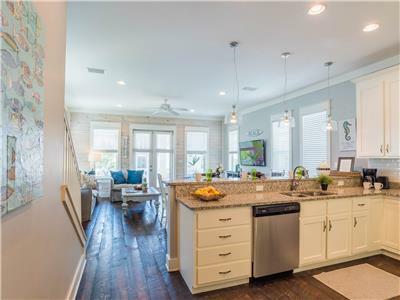 Beautiful house in the heart of Seacrest! We love this house. 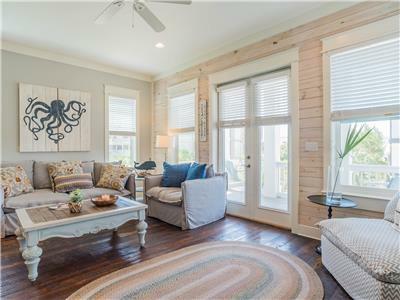 As frequent travelers to 30A beaches, this house is our favorite. 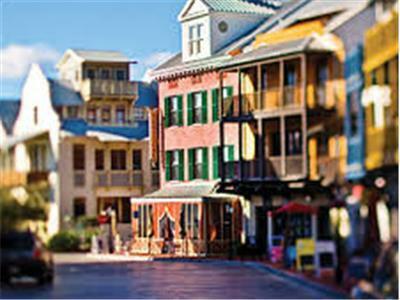 The location is great with all the Seacrest restaurants and shops within steps from the front door. 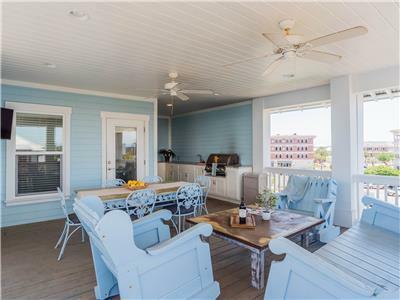 The top floor deck is a great place to sit and feel the breeze while watching TV or playing games with friends and family. 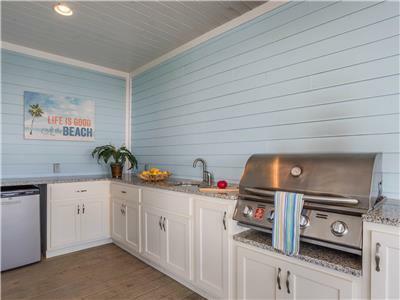 If you are interested in dining in, there is a large grill on the upstairs deck and a fully equipped kitchen. The beds were very comfortable and had beautiful bedding. 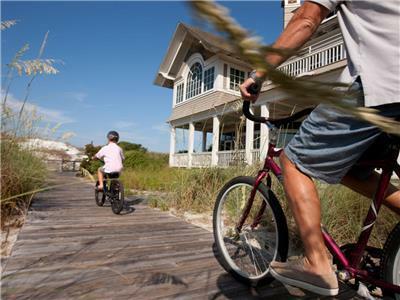 The house also came with bikes to explore 30A. We look forward to staying there again soon! We were very happy with our stay at Sea La Vie! The house was very spacious and accommodated our every need. Privacy was great as was the ability to get together with others in our group. Amenities were well thought out and wonderful. We LOVED the top deck-great views and breeze coming off the ocean!! Can't wait to go there again next year!! Where do I begin? This house was perfect for our large family. 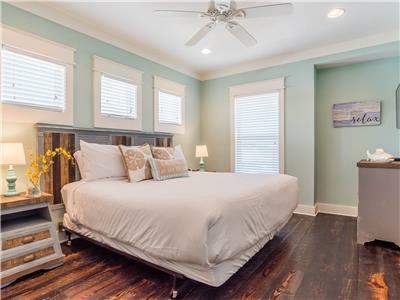 With all of the large bedrooms and living space we could all spead out. 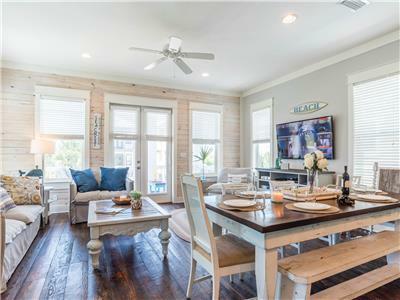 The decks offer great views of the water, and while someone is reading on the middle deck others can be grilling and watching TV on the top deck. 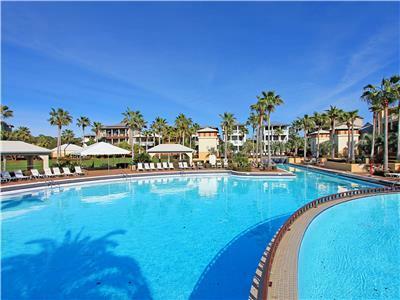 Walking distance to shops, restuarants, the pool and the beach. We will definitely be back to Sea La Vie in Seacrest. This was a perfect house for our family trip. We had 3 families that stayed and we all had our space and plenty of room to be together. We had a wonderful time, it was amazing! Well stocked and beautifully decorated. It was comfortable and within walking distance to everything! We will definitely be back. Our friends from St. Louis met us in Seacrest for our annual beach trip. We love October at the beach. The crowds were gone and we found it very relaxing. This house had plenty of space for our families to spread out and chill out. The kitchen was well stocked with everything we needed. 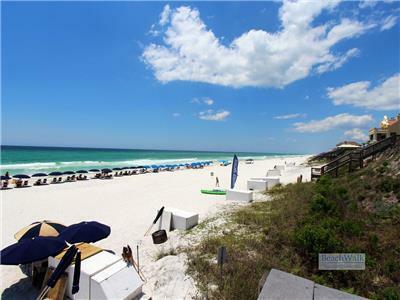 The location was convenient to restaurants and the beach. 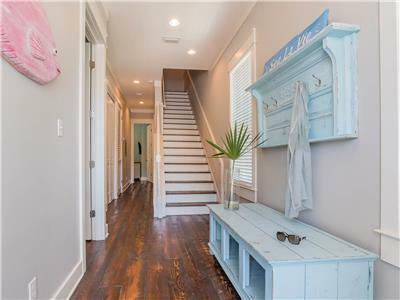 I spent many, many hours searching for a rental this year and I got lucky to find this one. We didn't want to leave and we will definitely book for next year. Sea La Vie exceeded our expectations! Sea La Vie exceeded our expectations! 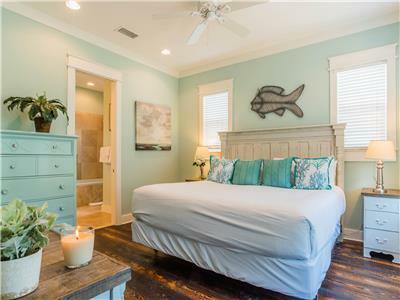 This house gives off the perfect beach vibe--bright and airy with great beds! We loved the bikes that came with the house rental. The access to the beach is easy by either a 5 minute walk or a free trolley service was perfect.. especially if you have young children and sand toys to take with you.. The neighborhood was quiet and has sidewalks everywhere for kids and families to ride their bikes. 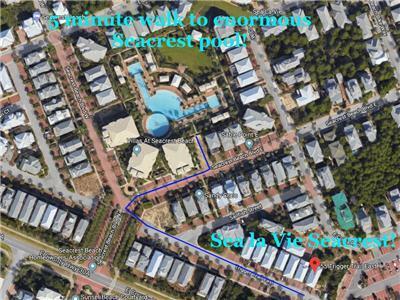 Very short walk to the shops and restuarants in Seacrest, Rosemary Beach and Alys Beach. Perfect location all around. 10 min drive from Seaside and WaterColor. 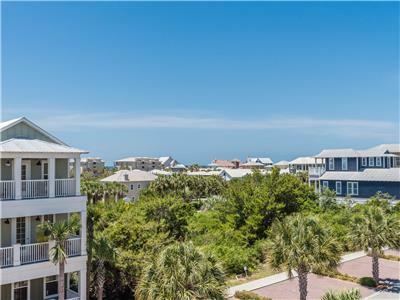 Walking Distance to nice restaurants in Rosemary Beach. Very quiet and family oriented. 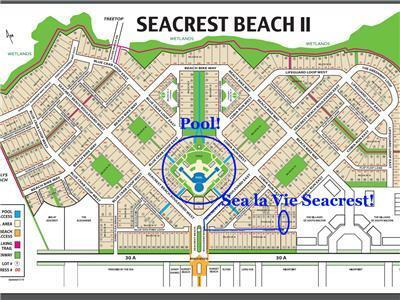 We loved the enormous resort style pool that Seacrest has. 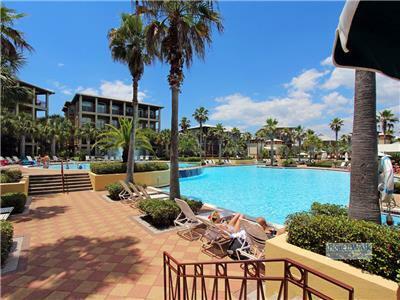 The pools were very nice for when we come back with children. We will be back!